(TibetanReview.net, Jul22, 2017) – India and China are talking, although apparently only indirectly, as their standoff in the Bhutanese territory of Doklam, which started on Jun 6, continues. The US state department said it was watching the border situation “closely and carefully” and wanted both countries to “engage in direct dialogue” to defuse tensions, reported timesofindia.com Jul 21. “They’re talking (about) those issues. They’re going to talk to one another. We would encourage them to direct – engage in direct dialogue aimed at reducing tensions,” state department spokeswoman Heather Nauert was quoted as saying. However while China insists that India should withdraw from what it calls its territory, India contends that both should withdraw before talks could begin. 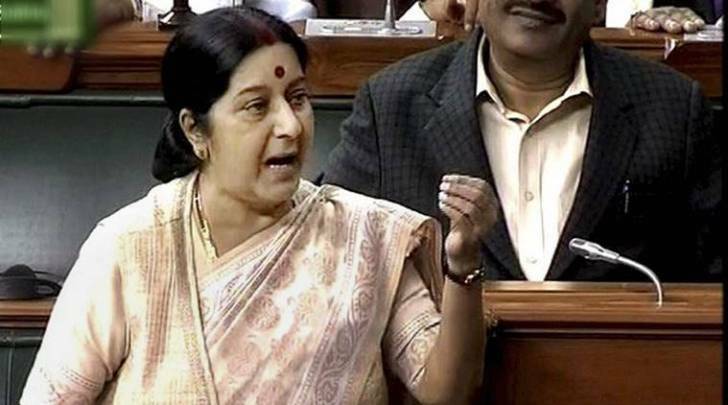 In her first exhaustive comments on the border row, External Affairs Minister Sushma Swaraj has accused China of “unilaterally” trying to change the status quo at the tri-junction on the frontier with Bhutan. “All countries feel that India’s stand in the matter is not wrong. Truth is on our side,” the IANS news service Jul 21 quoted her as saying. The Chinese action “is a challenge to our security” and India was not doing anything unreasonable, the minister has said.